Scars and Marks Sahiron's right arm is amputated above his elbow. The Rewards For Justice Program, United States Department of State, is offering a reward of up to $1 million for information leading to the arrest of Raddulan Sahiron. Sahiron is thought to be currently located in his ancestral domain at Patikul Jolo, Sulu, Philippines, an island approximately 600 miles south of Manila. Raddulan Sahiron is wanted for his alleged involvement in the kidnapping of a United States Citizen. On November 14, 1993, the victim was abducted from his residence at Simbahan, Pangutaran, Sulu, Philippines, by approximately 14 armed members of the terrorist organization Al Harakat al Islamiyyah, also known as the Abu Sayyaf Group. The victim was transported to the terrorist's jungle camp on the Southern Philippine island of Jolo. He was held captive for 23 days until his release on December 7, 1993. Sahiron was indicted in the United States District Court, District of Columbia, on February 27, 2007, and was charged with hostage taking and aiding and abetting and causing an act to be done. An arrest warrant was issued on the same date. 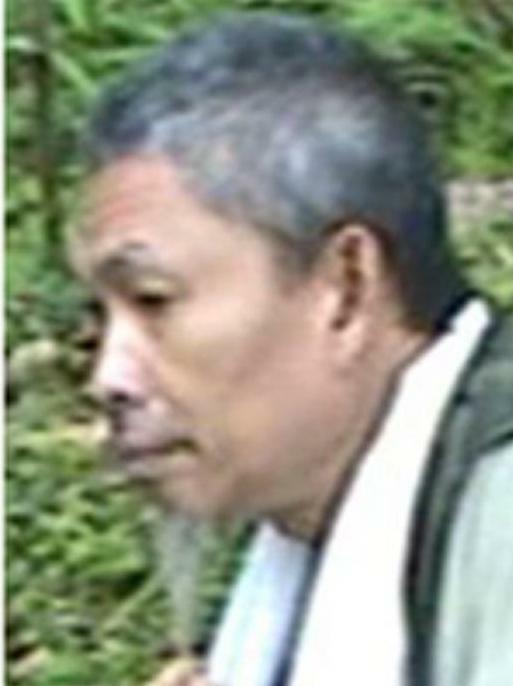 Sahiron has been the overall leader of the Abu Sayyaf Group since 2005, and is believed to be in the area of Patikul Jolo, Sulu, Philippines.